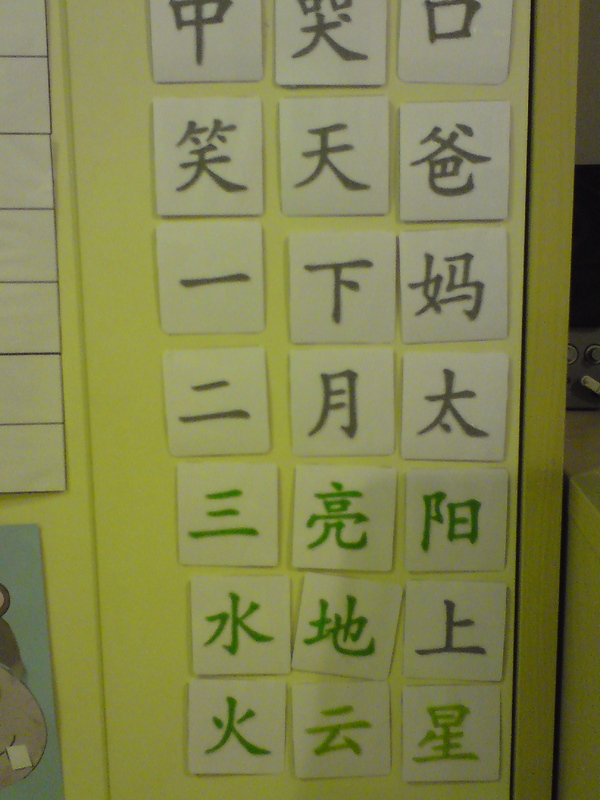 To teach young children Chinese, we often use flashcards. There are all kinds in the bookstores. Generally, they can be catogorised into two kinds : With Pictures/Illustration and Without Pictures/Illustrations. I will not say that one is better than the other because they have different uses. 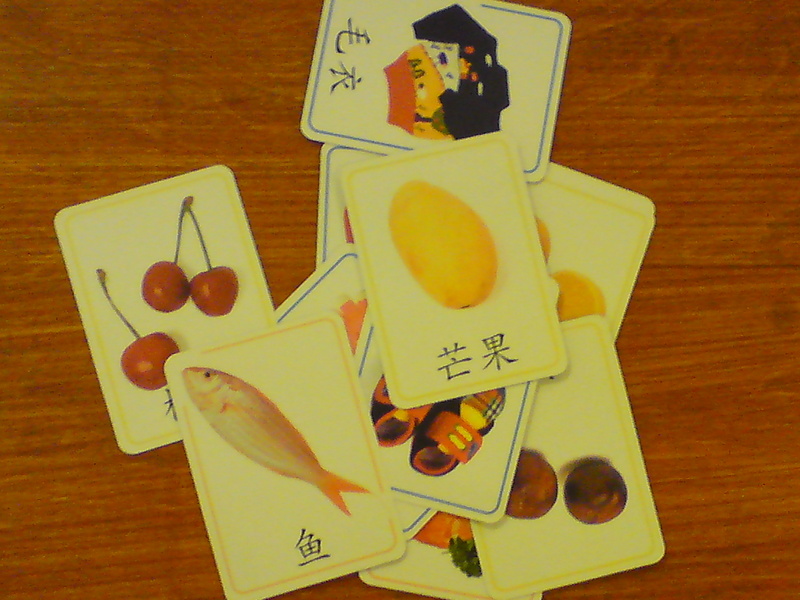 You should use the kind of Chinese flashcards that best suit your needs. This kind of flashcards is best used for teaching vocabulary because it shows the child what the words mean with pictures and illustrations. I prefer the kind that has the words and pictures side-by-side, instead of the kind with the picture on one side and the word behind it. I prefer to have the child see what word it is and the picture. Between photographs and drawn illustrations, I tend to prefer photographs because it is the most accurate. An apple will not look like a peach and animals will look just like how they are supposed to look like. Illustrations depend greatly on the person who draws it so the quality is not consistent and it can get quite bad sometimes. If your main purpose is to teach character recognition, then you must go for flashcards that do not come with any pictures or illustrations. The reason is simple. If you show the child a picture flashcard and tell him the word, you do not know whether the child is actually learning the words/characters or just remembering based on the picture. Kids have a tendency to just look at the picture and remember what it is called, which is good for building vocabulary but bad for character recognition. When they do that, they will not be able to read the characters if the characters are presented on their own. Even if you take the pains to point out the characters and teach them specifically, the pictures on the flashcards serve to distract rather than to aid character recognition.